The second outing of this batman and it’s still good. 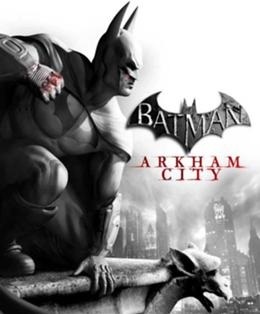 Arkham Asylum has been closed down since the first game, and in its place is an entire prison city, filled with treachery, secrets and lots of Batman’s well known villains. 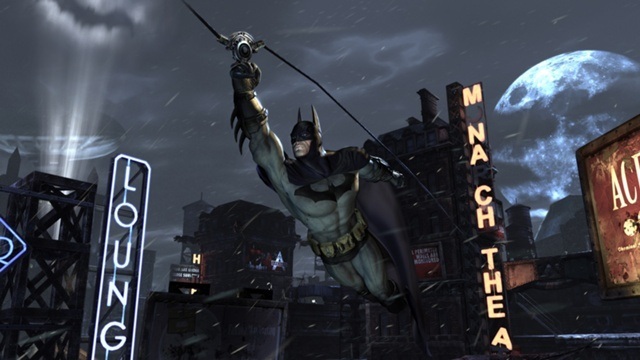 You spend your entire time within Arkham City, a sandbox cityscape where it always seems to be night. The city itself, as you would expect of Gotham, is dark and festooned with Gargoyles and decrepit buildings. 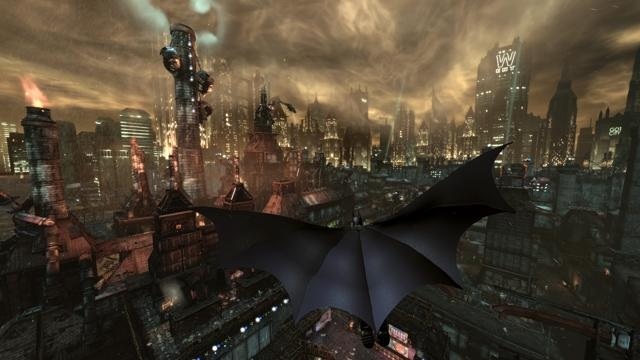 In a lot of ways it is comparable to Prototype, but the atmosphere is created very well in Arkham City. There are a number of interior environments as well, and these also have the dark and collapsing feel about them, that surely comes from years of neglect and then a large number of convicts and psychopaths moving in! The combat is very fluid, similar to the first game but they have smoothed it out a little. Batman darts across the battlefield, quickfiring gadgets in the middle of combat of which he has many. I still often find the combat very hard to master, as it will often require a high level of dexterity, concentration and knowledge of all his available moves to get the really high combo’s you need (particularly for the Riddler Combat Challenges). 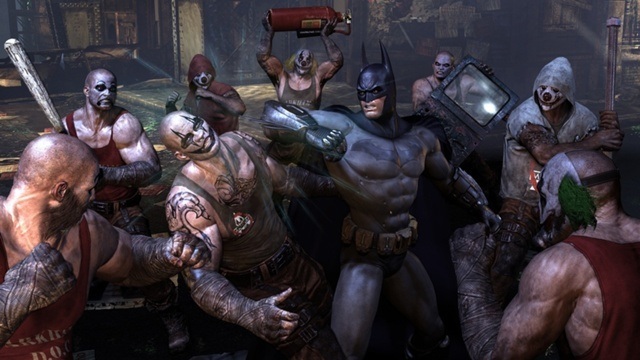 Everyone knows a few of Batman’s enemies and the most famous can be found in Arkham City. Here you will find the Joker, Harley Quin, Ra’s al Ghul, the Riddler, the Penguin, Two-Face, Bane, Poison Ivy and Mr Freeze, as well as the Mad Hatter, Zsasz, Deadshot, Hush and a Mysterious Stranger, the last two of which seem to be earmarked for the next game. All of these villains are very well brought to life and you get a real feel for the characters, and of course the shear amount of them is extremely gratifying. 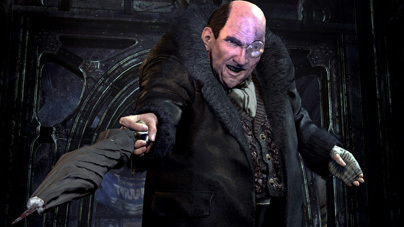 New Game+ is Arkham City’s hard mode, and interestingly it is carried out separately from the normal game, so you can play through to different points on both games. New Game+ is indeed harder, but being used to the environment, combat and storyline I didn’t find it too hard. It also helps that you start with all the unlocked gadgets and special moves from your first playthrough. 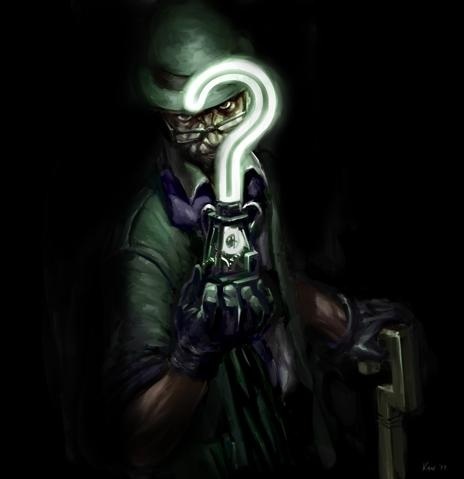 The other thing that is carried across both games is the Riddler trophies you have found, hundreds of little green trophies hidden across Arkham City by the Riddler, each one almost always requiring certain gadgets or acrobat skills to reach them. Batman would of course not care normally, but the Riddler has captured hostages and will only reveal their locations when you find a certain amount of the trophies. Yes there is even more. 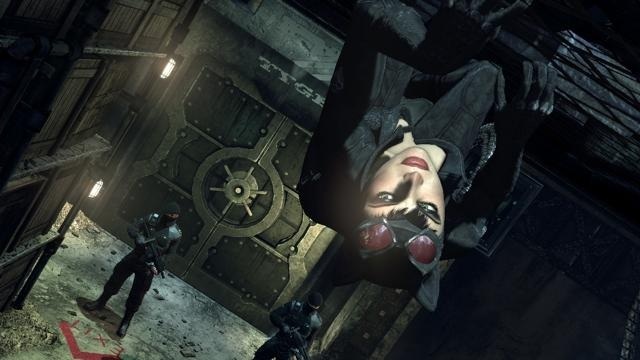 With the Catwoman DLC you receive an extra four missions for Catwoman. These are quite fun to do, but her poor gadgets and inability to fly will have you waiting for Batman to come back, although she does have some cool predator moves and can climb on the ceiling. Harley Quin’s Revenge is the main DLC, continuing on from the main story. It’s not particularly long but you get to play as Robin, again with his own particularly gadgets and fighting moves. It’s a nice little addition to polish off the story but it won’t keep you busy for long. The Riddler Challenges are extensive and they comprise Combat Challenges, Predator Challenges and a three of them combined. The Predator Challenges involve silently taking down a number of enemies in a room, with three awards for completing sub-objections and I thoroughly enjoy them. The Combat Challenges involved four rounds of combat with awards for hitting certain point values, I find these much harder, as to get the scores you really need to complete the round in a single combo without being hit, something that is quite difficult to achieve. This in turn makes the campaigns combining them harder as well, tricky indeed. 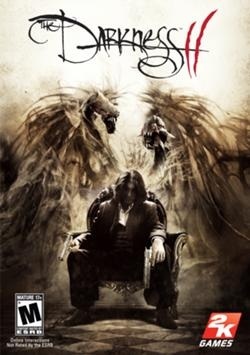 This is a very good game; the characters, villains and plot are all pretty good. 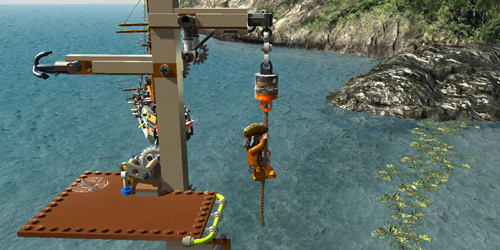 The gadgets are fun to use and the sandbox world is atmospheric and fun to try and seek out all the Riddler Trophies. There is so much to do and complete in this game that it will be quite a time sink, particularly if you plan to master the combat. Definitely one to buy. 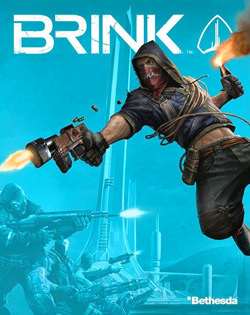 Brink is a simple game with a massive amount of build up around it. It is supposed to be about two factions fighting over the last stronghold of the human race in a dystopic future. In reality it is basically Team Fortress with backstory. Each map is different, they aren’t particularly well rendered or pretty, but they do often offer a number of flanking routes and so on. There are two different styles of map however, those of the ordered Security forces and those of the ramshackle Resistance. Very basic class based combat, some cool character abilities but the weapons themselves, although there are a lot of them, they do not vary much and even with customisation you will generally find two weapons you like and use them for the entire game. The enemies are exactly the same as your team, with the same class options and abilities in a different uniform. The main part where this game shines is the character customisation. 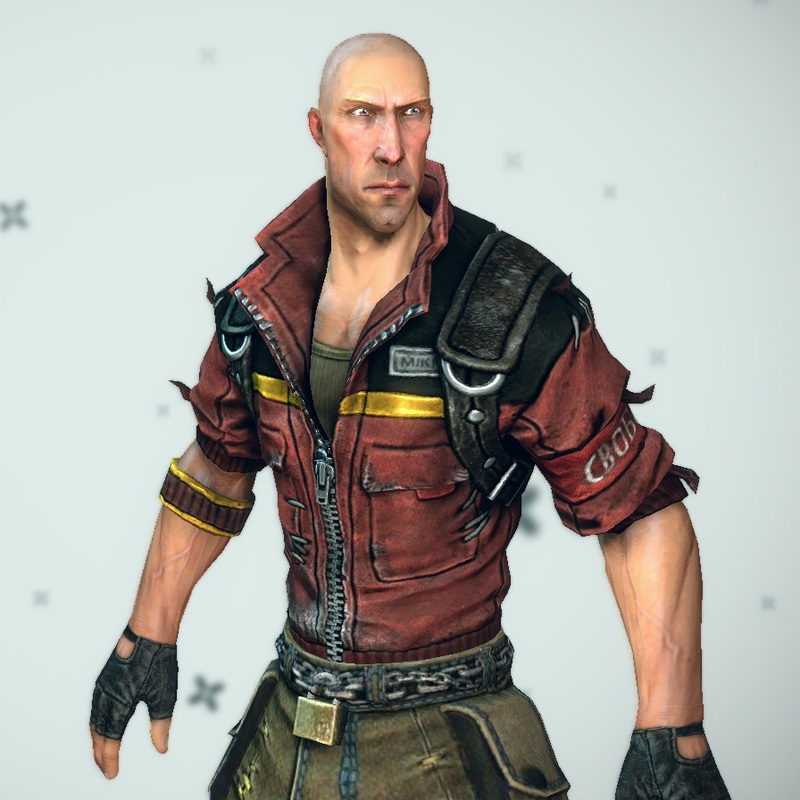 There is an enormous amount of different clothes, hair and other apparel that you gradually unlock as you level up and as you play as both factions throughout the game you have in effect two people to fully customise. The cutscenes are also worth noting. There are game level cutscenes before each mission, but separate from that are some larger cutscenes. These give the deep detail about the world, the two factions and they are really well done, quite out of place with the rest of the game. Brink looks really good, as you can probably tell from the pictures above. But as the addage goes, you can't judge a book by its cover. On the outside, Brink has a great plot, with lots of input into your character. It promises so much however once you get past that, Brink doesn't deliver. 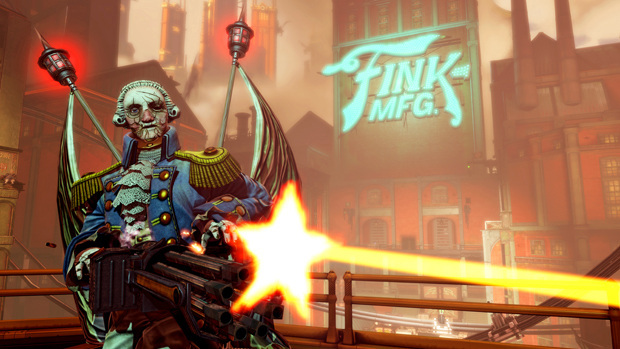 The fighting is predictable and doesn't stand out from the many other FPS games out there. It’s more of the same Portal goodness. 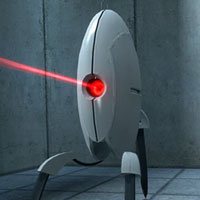 You use a Portal gun to create portals (shocking) and those are used in turn to solve puzzles. 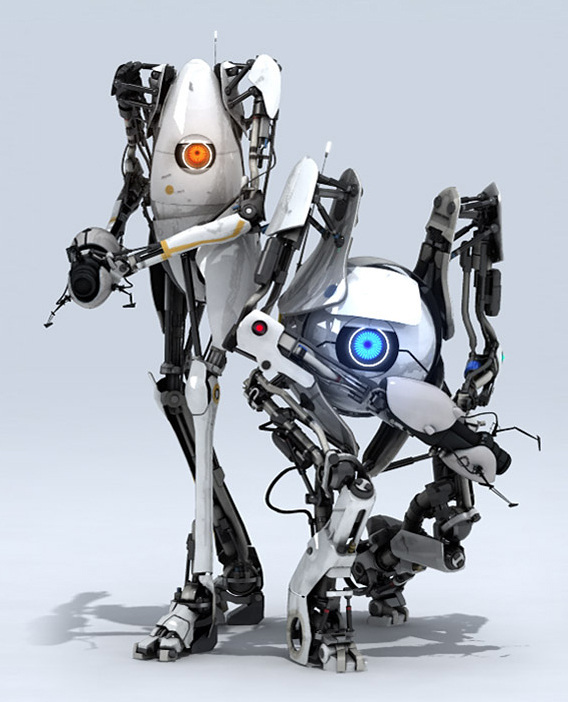 In this review I will assume you have played the first Portal game, beacuse everyone should have played it! Since the demise of GLaDoS in the first game, the testing centre has fallen apart a bit, so the environments alternate between the pristine testing centres to decrepit falling apart ones, with the occasional foray into the sub-structure. Plants have also started reclaiming the land and provide some colour to the white, grey and brown world. You also visit an extremely old part of the testing centre so are provided with some 20s nostalgia there. 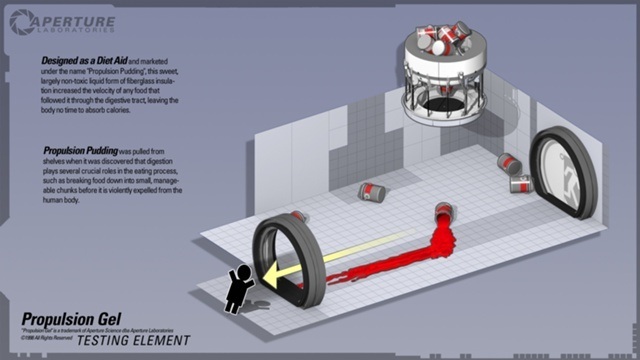 There is no true combat in portal, the closest thing to it would be avoiding the gun turrets which you do by utilising portals to drop them, knock them over or make them shoot each other. They still have the creepy voices so cool from the first game. Without spoilers all I would mention is that you meet a guide robot, voiced by Stephen Merchant who does a wonderful job of combining madness and humour. 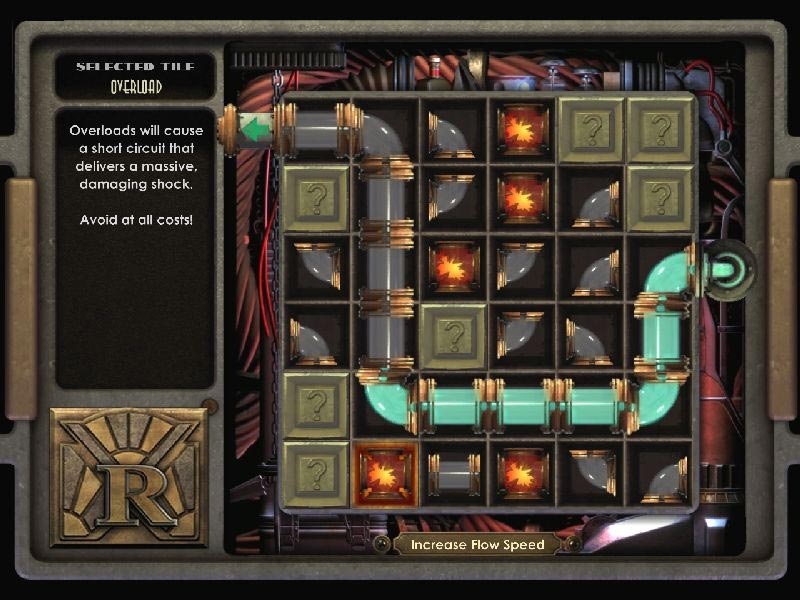 The puzzles are on the whole fairly easy to grasp although there are a few tricky ones. Where it gets hardest is in the sub-structure where you aren’t entirely sure where you need to go. This is made tricker with one of the new elements, fluid which you transport through portals to make surfaces slipslide-like, or trampoline like or even able to support portals. Another two new elements are a hard light bridge and an Excursion Funnel (like a two way tractor beam) both of which you can again pass through portals, and it is used for a multitude of purposes. Most obviously for getting from one place to another but also to get to wherever the bridge started or for blocking laser beams or gun turret fire. 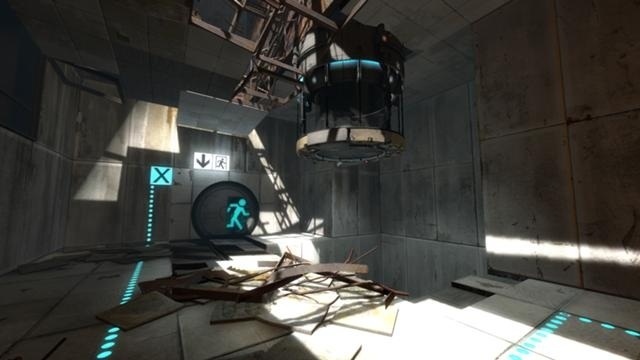 A big additional to Portal 2 is the co-op mode, almost as long as the single player. 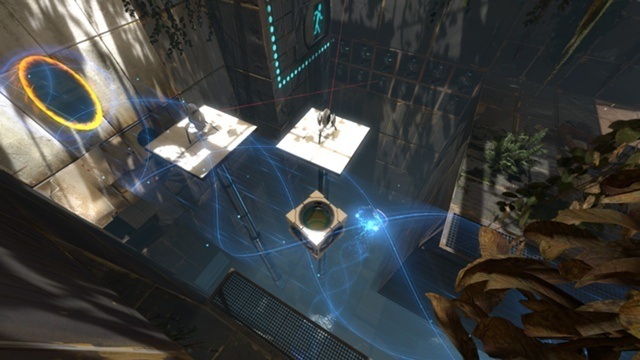 There are plenty of puzzles to get through here and the fact that you now can have a total of four portals (two from each player) allows a much greater scope for complexity. Of course you have the both of you to try and work out the solution to the puzzle and you’ll find you need it. It would be hard to top the first Portal and although good, this game doesn’t quite get there. 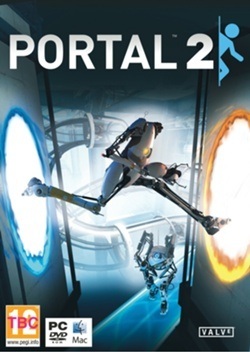 There are new mechanics, Stephen Merchant is really good in his role and the co-op campaign is great fun, but Portal one was one of the best games ever and Portal 2, although a good and worthwhile game, is still firmly in its shadow. Prototype is an interesting sandbox game. It is set in New York and there has been a massive viral outbreak with the streets full of monsters and zombies. You play Alex Mercer and you are an infected as well. The difference being you have loads of badass powers like being able to glide through the air and being able to take on the form of any person you assimilate. As stated, the game is set in New York so there are pretty much only two different landscapes, cityscape and buildings and central park in the middle of the map. What makes it varied are the infected city blocks, surrounded by monsters, and army bases full of troops, AA guns, tanks and helicopters. It’s not an amazing landscape but you will need to explore all its nooks and crannies to find the large amount of collectables everywhere. You’ll also spend a lot of time running up the side of buildings and leaping into the air. Although there is a lock aim system, fighting is often very chaotic and you can sometimes get lost in what you are doing. 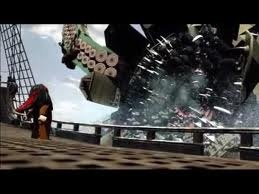 You can use machine guns but I didn’t really touch them, instead using the array of destructive forces at Alex’s command, such as having big blocks of stone for fists or a long tentacle arm. You are also often required to hijack helicopters or tanks, which are fun to use as well, and as helicopters travel quickly they were my preferred method of transportation. I got into quite a few fun dogfights with other helicopters, and when your chopper is too damaged you can just jump out and hijack a new one! Alex has no idea what is going on, he has lost his memory and to help him get it back you can consume other specific people for their memories. This is also how you gain skills such as how to drive the vehicles in the game. 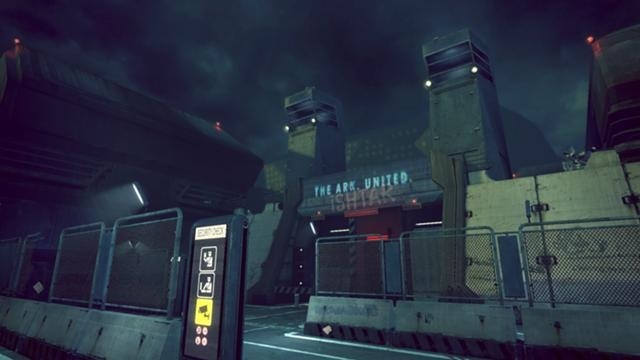 This is often done by infiltration into one of the generic army bases and assimilating various base commanders. The web of knowledge is a web constructed from the knowledge you have gained by consuming important individuals and you can only find these people once you have consumed the previous link in the chain. You don’t need to do it to complete the game but it does provide you with a deeper knowledge of the plot and Mercer’s history. 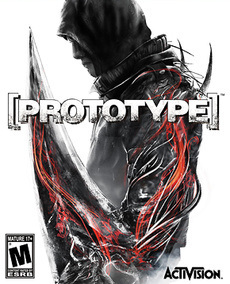 Prototype is a fun sandbox game, flying around the map and indiscriminately slaughtering monsters, army and even civilians alike, eating people to restore your health. There isn’t that much depth to it, but there are lots of side missions and collectable to find. 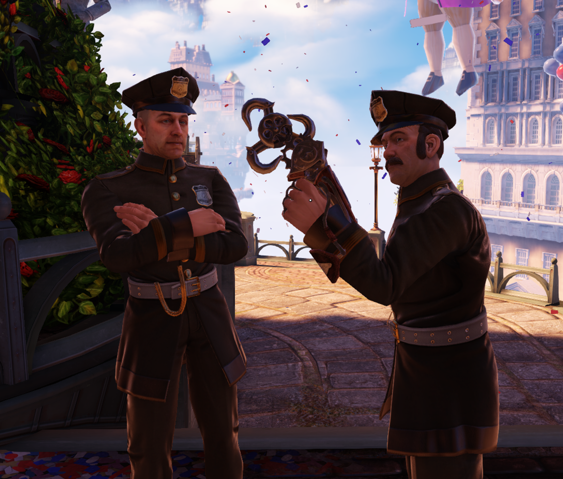 It’s not going to be your new favourite game and the plot isn’t going to blow your mind, but is a nice little game to go back to every once in a while. 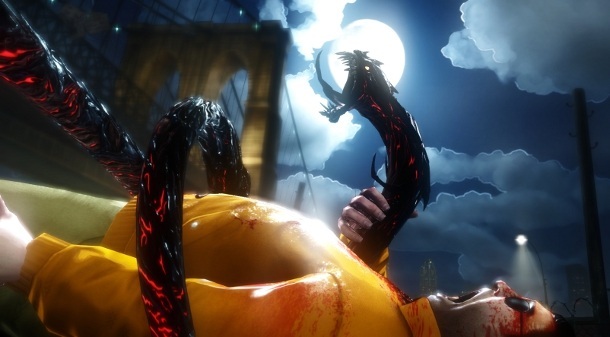 The Darkness 2 follows on the story from the first game with some time elapsed. Jackie, the main character, is now the head of a crime family and he hasn’t had to use his dark powers for a while. Unfortunately an evil cult is hell bent on stealing the darkness from him and using his powers to their own end. Throw in the fact that the Darkness within Jackie is hiding things from him and its actually trying to make him insane and the plot is... moderately interesting. powers to call upon. You can also use akimbo pistols and submachine guns as well as a shotgun or assault rifle. There isn’t anything particularly brain teasing in the game, it tends to follow the same formula of “Walk into a room, destroy all the lights, kill everyone and walk into the next room”. throw them, or simply slash enemies. Another part of The Darkness is the executions. 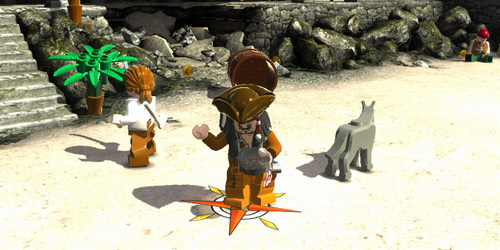 Carrying on from the first game, you can consume the hearts of your enemies to regain your health but in this game it has been extended so you can now do a different execution to give you more ammo, to speed up the regeneration of your other powers or to create a shield out of their bones, protecting you from enemy fire and which can also be thrown to cut enemies in half. 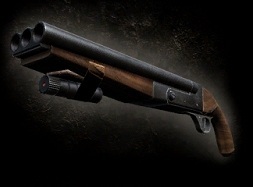 Although they are important to the game, keeping you well supplied with ammo and health, they are very cool to watch. The only downside is that although each type of execution has a different animation, when you are doing them all frequently, the same four animations over and over loose their cool-ness after a while. Every enemy you kill gives you experience of a differing amount depending on the method of their death. Simply shooting an enemy won’t give you any, but impaling him against a wall while your darkling (a little creature that follows you around) is punching him on the head will give you a fair amount of exp. This is used to level up your abilities, making them doing more damage or lasting longer or maybe adding extra features to the ability. You can also increase the ammo clips for your weapons and give them explosive ammo or you can increase the bonuses you get from executions. This is all an interesting feature, but most games let you level up these days so it doesn’t feel so much as something that stands out, rather something we expect these days. 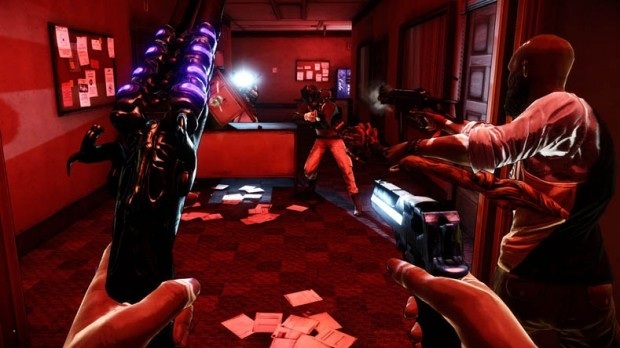 There is a multiplayer mode where you play as some other individuals who have Darkness imbued weapons, and they each have their own unique execution and one of Jackie’s darkness powers. You can do these missions on your own, some of which are taken from the campaign and some of which are new. Playing them on my own, I thought that it would be a really good multiplayer experience, but when I actually tried it, it was let down by shoddy animation of the other players and the community is both small and apparently entirely content to let their team mates die, quite a let down really. The Darkness is another fun game. The campaign isn’t that long but the fighting is good and it’s fairly interesting to play for the first time. The multiplayer seems to only be fun on your own; it might be worthwhile with some of your own friends but there isn’t a split screen which makes it’s a bit of a trial to play. This is a fairly short game to play; I fully completed it within a week. spirals of control until you are fighting to save the world. The game spans a number of chapters, unfortunately each chapter end totally destroys what little immersion you will have built up. 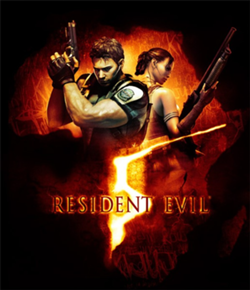 sunny town to the oil field to the tanker, and make for a good game, but not a good Resident Evil game, something I find in a lot of RE5. I’ll mention the Las Plagas first, they are not technically zombies. They are people who have been given a parasite which mutates them a little, more so depending on how far into the game. They have three different mutations they can undergo, four if you include exploding. 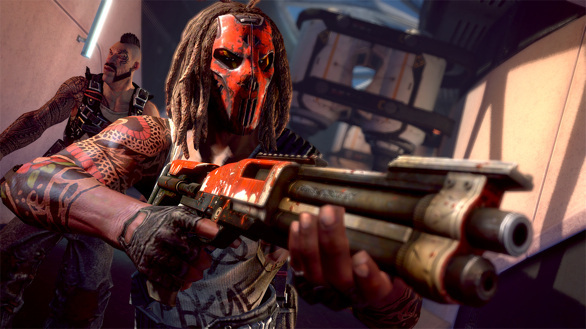 Also the Las Plagas can still use weapons, so they use anything from a thrown bottle or a chainsaw right up to stun batons and gatling guns. 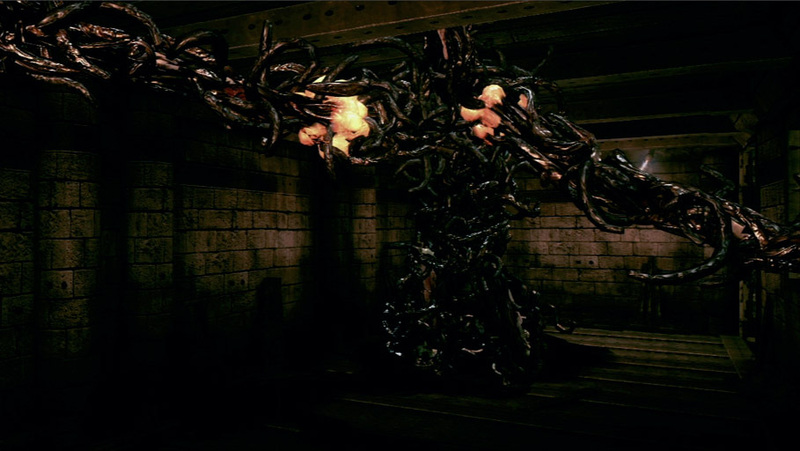 There are a few enemies you will encounter on a one off basis, such as some mutated creatures that boil down to slightly larger spiders and a giant humanoid that featured in RE4, and we do get a slightly more evolved version of the Lickers from the earlier games appear. However the main creature that isn’t the Las Plagas are the Uroboros creatures. 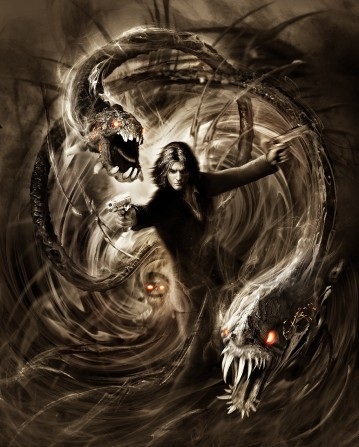 As it is quite integral to the plot I won’t go into the Uroboros itself that much, but the resulting monster is a corpse surrounded by black squiggles, like a million black worms with convenient bright orange blobs where their weak spots are, and it can pull in other corpses to increase in size, a good enemy yes, but scary? No. 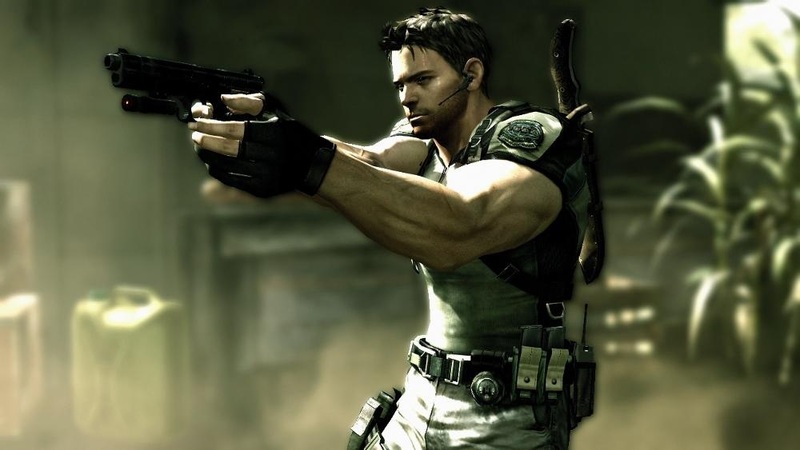 There are a fair amount of weapons you can use in RE5, various handguns, shotguns and rifles, all of which can be used to great effect. You find money and treasure you can sell to upgrade your weapons and eventually, with time and effort, you can unlock infinite ammo for all of the weapons. 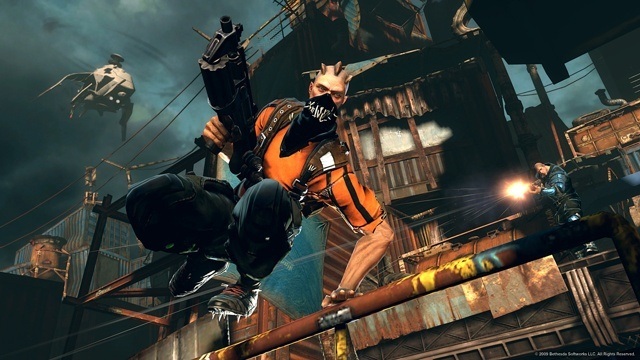 At this point you’ll find you’ll forget about all the other weaponry and just rely on the magnum and rocket launcher. 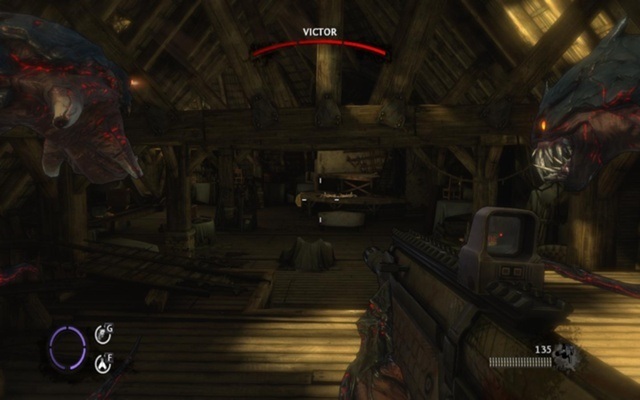 The actual combat in RE5 is fairly straightforward, you cannot move while shooting (something that has been hotly debated throughout the series as to whether it is a good or bad thing, I personally think it adds tension so is good) but the aiming is good, with each weapon having a laser sight to aid shooting. 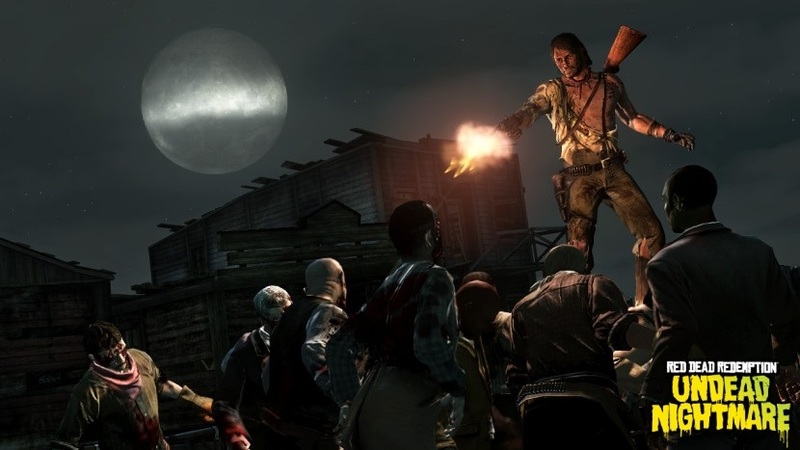 As everyone knows you kill a zombie quickly by shooting it in the head, but as that can cause further mutation RE5 has taken the simple pleasure of a headshot away from us. about, but instead of killing them you are trying to kill the other players. 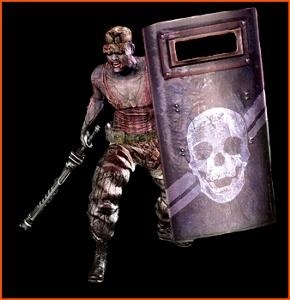 There are two campaign DLC’s for RE5. Desperate Escape and Lost in Nightmares. Desperate Escape has you playing as *Spoiler* Jill Valentine and a man Kirk, trying to escape and help Chris and Sheva. It’s basically more of the same from the main campaign but in a different area. Lost in Nightmares is a different kettle of fish, and quite possibly the best DLC of any game I’ve ever played. You play Chris and Jill going into the Spencer estate which includes many puzzles and homage’s to the original Resident Evil. It also introduces a new monster, gives us some more back story and has a very adrenaline pumping part where you have to take down several monsters without any guns! Dead Rising 2 for more fun killing zombies and Dead Space for survival horror. 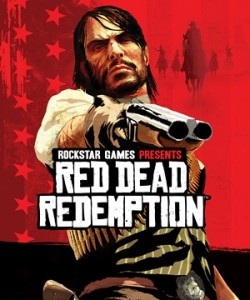 Red Dead Redemption (or RDR for short) was a highly awaited game at release. 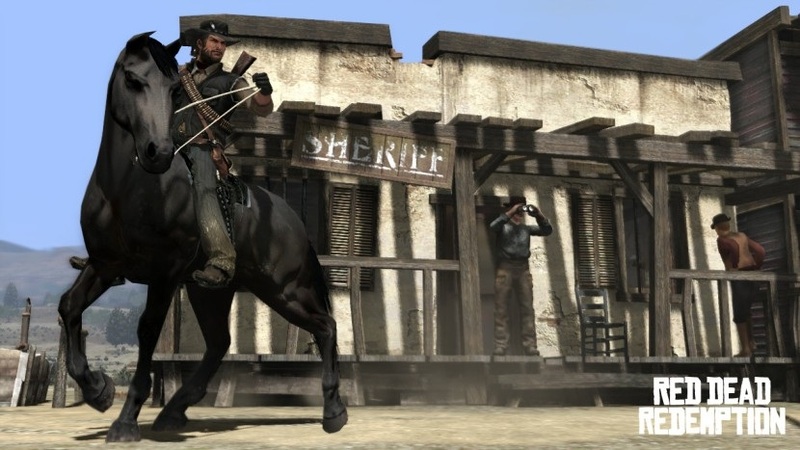 Created by the same company as the well known Grand Theft Auto series, Rockstar Games, a lot of people pretty much expected RDR to be GTA with horses instead of cars, which it pretty much is. 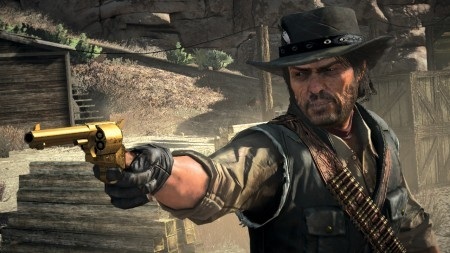 In Red Dead Redemption you play a man named John Marston. 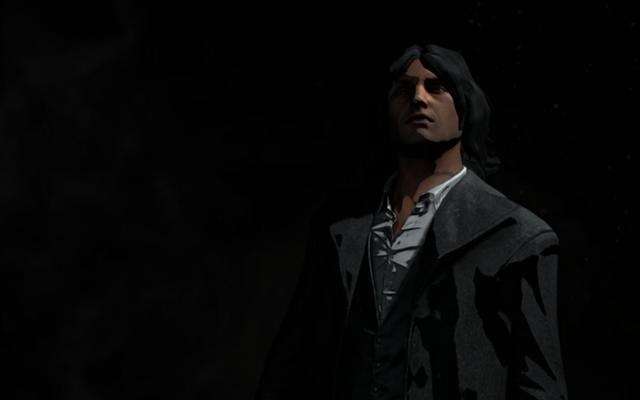 Marston is an ex-outlaw, forced to hunt down his old gang or the Old West's version of the FBI will kill his family. There is a fair amount of twists and turns as well as tons of sub-plots and side stories that you can either find engrossing or just something that gets in the way of shooting baddies. 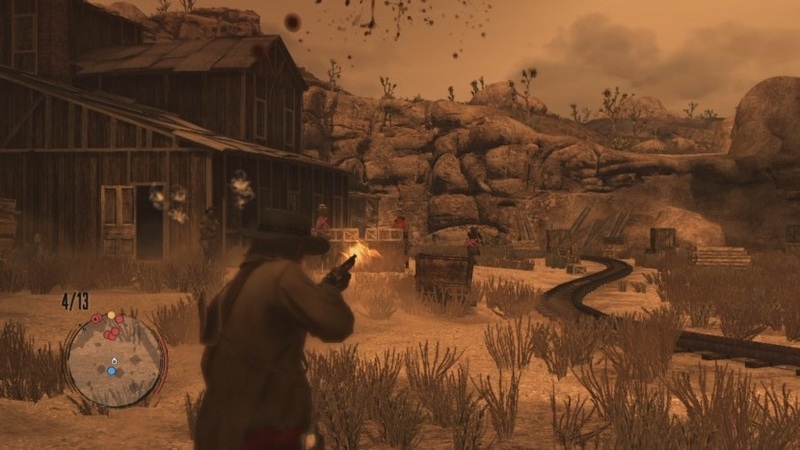 The plot of RDR isn't exactly going to take your breath away, and although some of the side plots can be quite quirky and fun, I never really identified with any of the characters stories and so it's left to the gameplay to sell this game. RDR's combat is probably its best and worst feature at the same time. 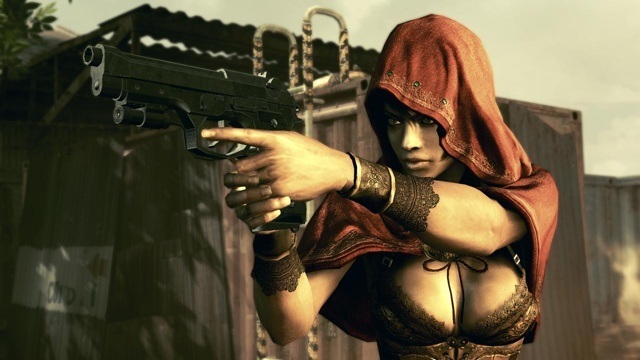 At it's heart, despite the sandbox nature of the game and all the other feature's listed below, most of the time you'll be spending your time gunning down enemies. Aiming depends a lot on whether or not you turn on the auto aim feature, which will basically always point your gun at an enemies head when you aim at them, there are no penalties to using this feature and unlike most games you don't feel like your taking the easy way out by using it. When you are trying to move during combat, it's controls are fairly good, but despite the crouching, sticking to cover and ability to lean out of cover to shoot it still feels a little slow and syrupy. If you plan on surviving you'll usually end up popping out of cover, headshotting an enemy or two, then ducking back into cover. 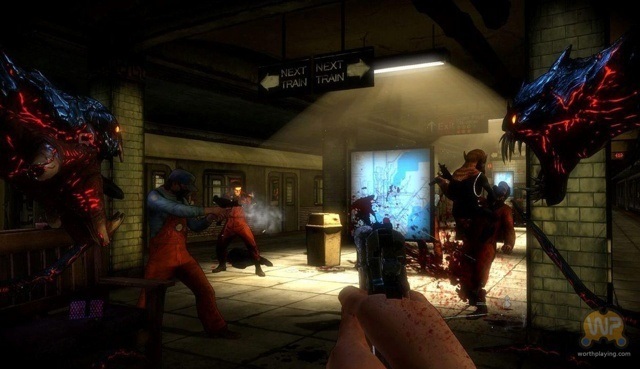 One of the strongest elements of the combat is the Dead Eye targeting system, which is very similar to Max Payne or Fallout 3 in that you have a Dead Eye meter and using it basically freezes time, allowing you to simply click a button on each enemies head and then you kill them all in a second. 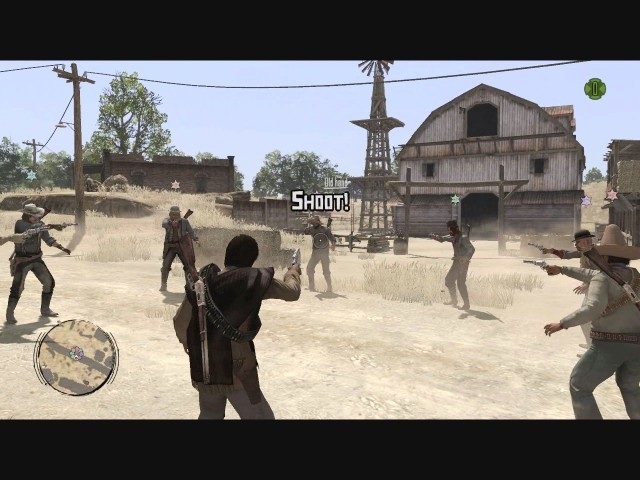 Besides the main game there are a number of other things you can do to wring out more gameplay from RDR. One of the main things that you can devote a lot of time to are the different challenges, such as hunting, herb gathering and sharpshooting where you complete a number of objectives throughout the game and are rewarded with money and items. 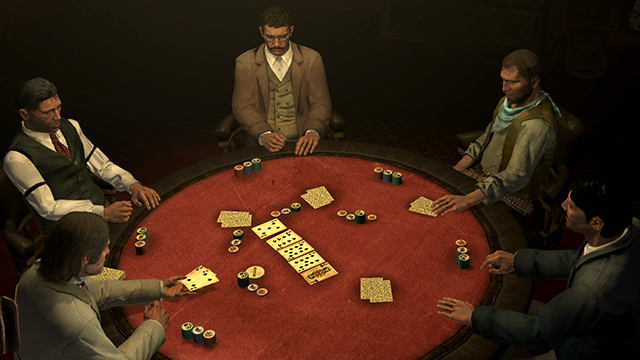 Another thing you can do is a host of different games of chance, including Poker, Arm-Wrestling, Five-Fingered Skillet and Blackjack. 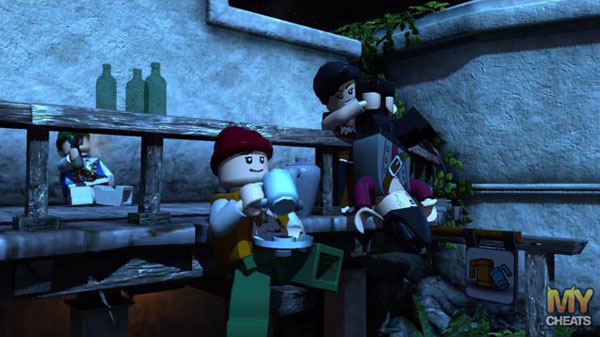 They can earn you some much needed money and also make a nice break from the combat and the challenges. With the number of achievements for multiplayer there should always be a fair amount of people online. There are basically two different sides to the multiplayer, free roaming and competitive. 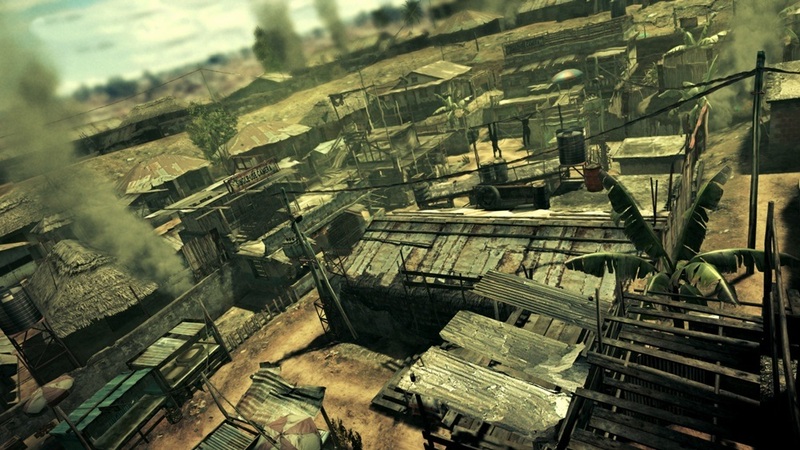 In free roam you have the huge map of the whole RDR campaign to run about in, attacking gang hideouts, playing poker and other games with real players. Unfortunately what you'll often find is that the second you spawn, you'll wander around on your own for a while and the first person you meet will instantly gun you down, which tends to ruin your day and your enjoyment of the gametype. In competitive you have the normal kind of multiplayer, deathmatches and team fighting and objective based gameplay. These are all well and good, there is nothing really that gripping here but it'll keep you entertained for a while. What you'll probably find yourself doing is swapping between the two multiplayer modes when you get exasperated with each type, and you'll have some good times and some bad. This is a really good DLC that was released for RDR. It adds a massive new single player campaign, where you are fighting to save the world from the threat of the zombie horde! There are a host of new mythical creatures to hunt and you can get the horses of the four horseman of the apocalypse to ride! Undead Nightmares is a very fun DLC that adds a lot of worthwhile gameplay to the game. RDR is a good game. It won't be the game to end all games, but there is a lot to do in it and you'll find a lot of little touches that keep you going to the end. The plot isn't amazing and the combat can be a little clunky at times, but overall you will enjoy playing this game Singleplayer. The multiplayer is very hit and miss depending on who you meet online, mostly you'll meet a load of trigger happy idiots, sometimes you'll meet a nice bunch of guys to posse up with and go for the gang hideouts together. It's worth getting, it's worth playing and the undead nightmares DLC is a must have. 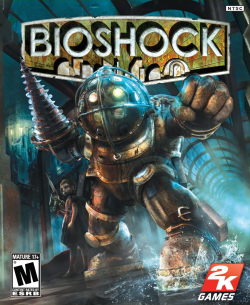 Bioshock is one of the best games ever. A bold statement I know, but I'm pretty certain that everyone I know who's played it would recommend it and agree it's awesome. 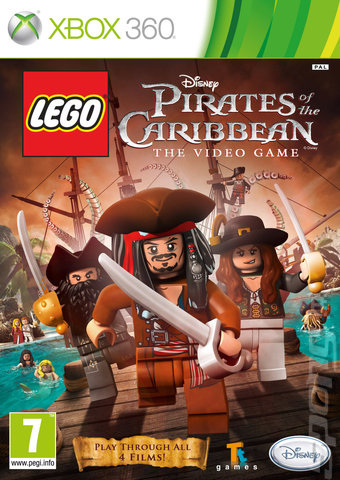 It's innovative game design; graphics that were stunning at the time and immersive plot make this a game for the ages. Now as the plot is a really important part of the game; I'm not going to give that much away. What I will say is that you play a man called Jack, and at the beginning of the game your plane crashes into the sea. 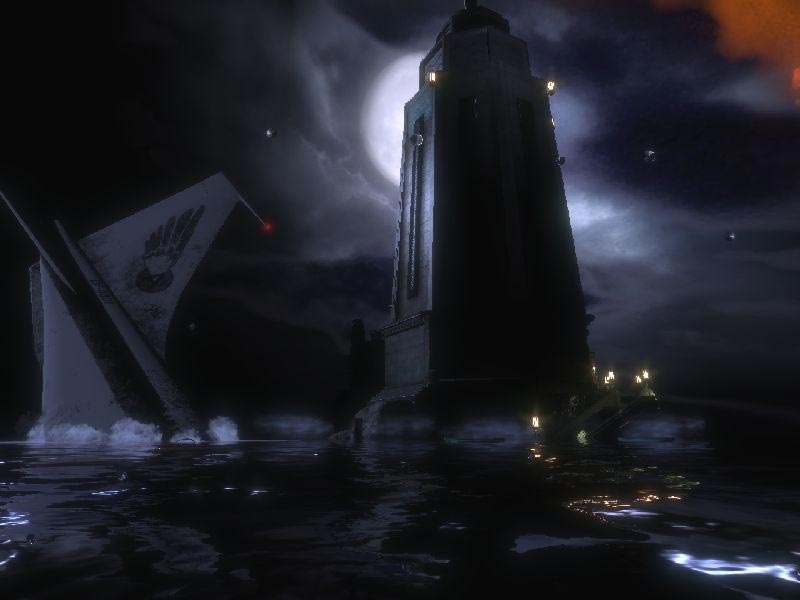 You escape the wreckage and go into a lighthouse where you find a 'Bathysphere'. You step in, pull the lever and are lowered towards Rapture. 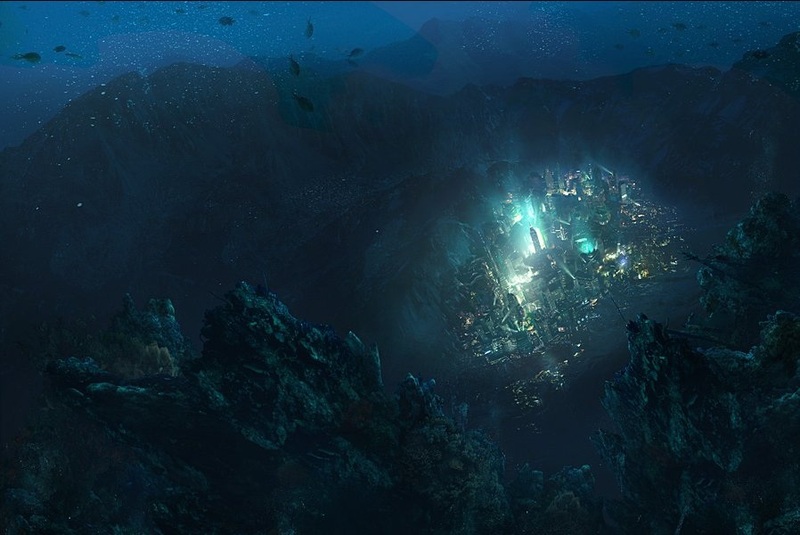 Rapture is an underwater city, the brainchild of the brilliant Andrew Ryan. It was supposed to be an enlightened city, where the arts, sciences and other noble pursuits could be advanced without the limitations of society. Without giving too much away, it all goes to pot and you pretty much see the society fallen apart and before too long are fighting for your life, both with guns and with plasmids. 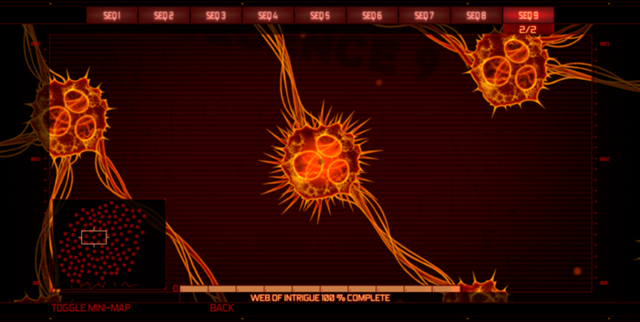 One of the main creations of the game is the plasmid. 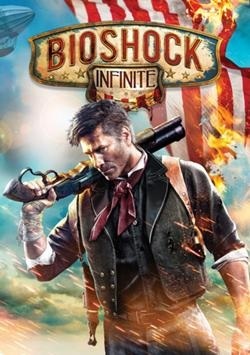 The inhabitants of Rapture inject themselves with a drug called Adam, which grants them a variety of powers such as telekinesis and the ability to throw fire, freeze enemies and even throw lightning. Using these abilities takes up EVE, another chemical you have to inject yourself with, which functions as ammo for the plasmids. 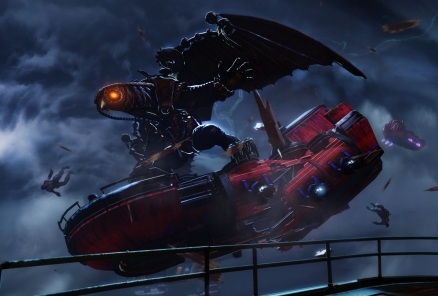 Now, they aren't just used as weapons, that would be far too normal for Bioshock, they are also used for a variety of puzzles and also to access other items. Resource management is a big deal in Bioshock; do you spend money to get items from a vending machine or do you use up some EVE to melt some ice and get the items that way? As well as the plasmids you have normal guns that can be upgraded and that require ammo, so it's often a choice between spending money to get EVE or ammo, spending EVE to get ammo or money or any other combination. There's a lot to think about! After killing the Big Daddy you have a choice of what to do with the gatherer they were protecting. You can either rescue them; returning them back to normal children, or you can harvest them, which means killing them and getting Adam straight away. The benefit to rescuing them is after every three or four rescued you get more Adam than you would for harvesting them, as well as some extra goodies like specialist tonics (a passive perk) and of course a sense of well being for not murdering a child. 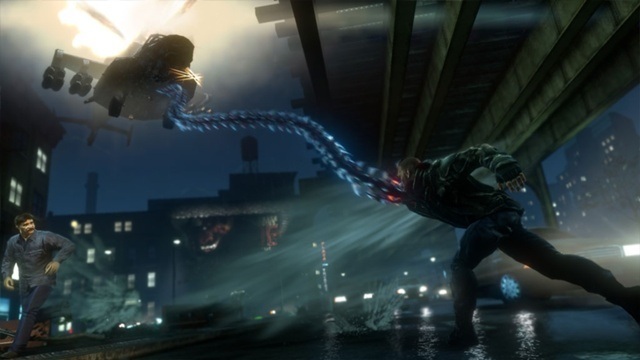 _As the video shows, another big thing that the Big Daddy provides is a mini-boss battle. You don't have to engage them in combat, and if you aren't threatening them they will ignore you. But generally you'll stock up on as much ammo as you can get and then throw everything you've got at them. They can take a LOT of damage, but you need the Adam. Plasmids can be very helpful in these fights, particularly the lightning or the enrage plasmids, which when used on a splicer will make them attack the Big Daddy for you! Specialist ammo types like armour piercing or electrified rounds help too, but my personal favourite is using hacking to help out. 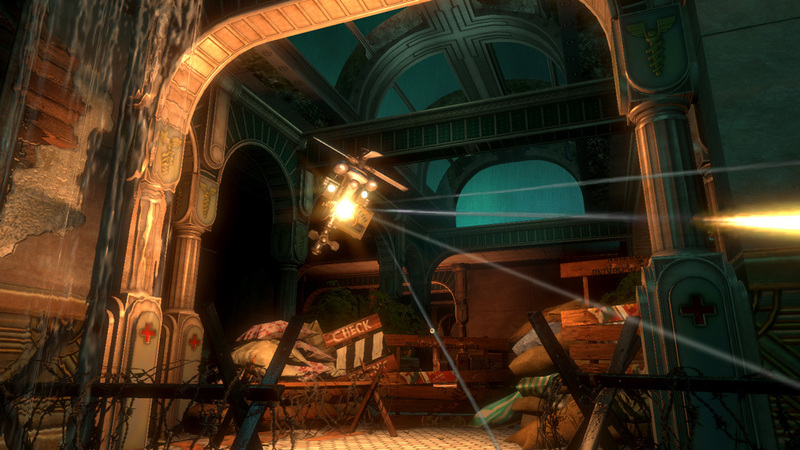 You'll hack quite a lot throughout Bioshock. When turrets and sentry bots (shown in the picture above) are hacked they will stop shooting at you and instead gun down your enemies. Another helpful thing you'll hack are Security cameras which when hacked will send out sentry bots against your enemies, which is marvelous for Big Daddy fights. The hacking itself is like playing a mini-game of Pipe Dream (which if you missed, requires you to put the correct pipe sections onto a grid so the water doesn't pour onto the floor). This is an interesting little mini-game but after a while you'll usually end up paying or using an auto-hack perk to avoid it, making the game a little redundant but nice while it lasts. 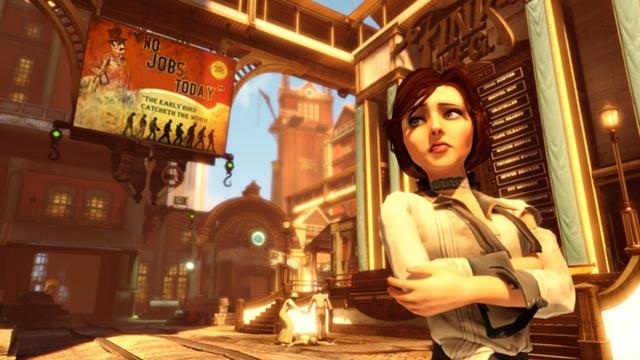 The whole of Rapture has an art-deco style, and the consistency of the decor and the score give the world a unique and almost nostalgic feel. However, knowing that madness and psychopaths run rampant throughout the city keeps you constantly on edge. 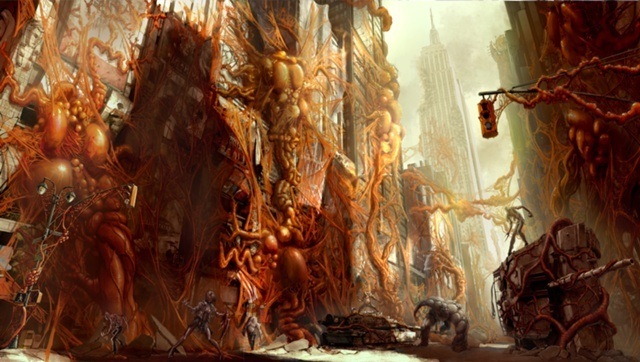 This creates an interesting juxtaposition of the beautiful, albeit abandoned, city which contrasts with the bodies and blood, giving a level of immersion that isn't readily duplicated. The only other game I think comes close is Dead Space. Along with the look and the score of Rapture, the sounds of the survivors truly bring it to another level. On your journey throughout the game you'll find women weeping over the corpses of loved ones, audio journals talking about the fall of their civilisation and the madness that followed, and ever present bodies and grusome tableaux that keep you on the edge of your seat, wondering what twists and turns await through the next door. 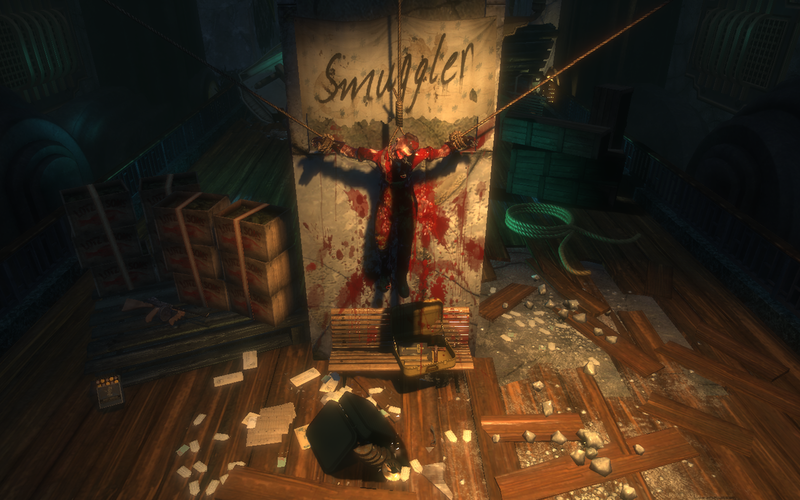 So basically, Bioshock is awesome. I personally haven't quite finished with it as I've still got to play it thorough on hard without dying once, it's hard difficulty setting is actually hard, unlike most games these days. 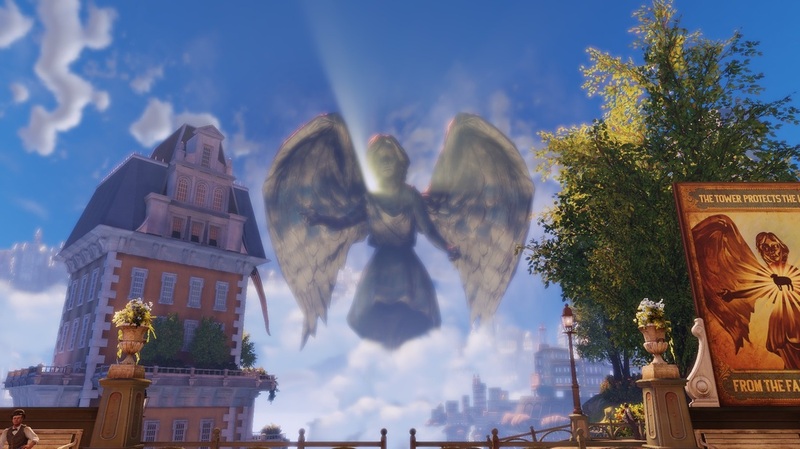 The huge variety of plasmids and weapons and the customisation that you can go through will allow a variety of playthroughs to try the different ways of getting through the game, and as I've said above, the atmosphere and immersion in Bioshock is simply stunning. This is a game you have to play.